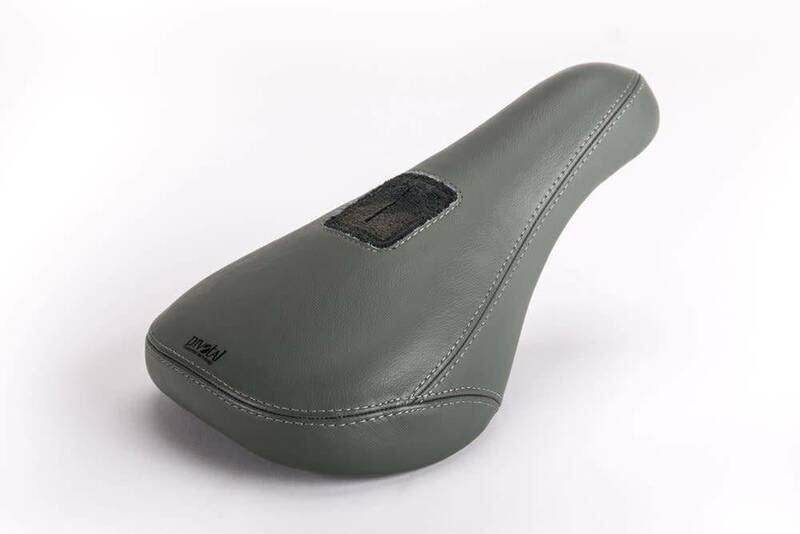 Wear in, not wear out, the SL1 leather seat is a super clean and strong pivotal seat with a genuine leather cover and simple branded leather center patch. 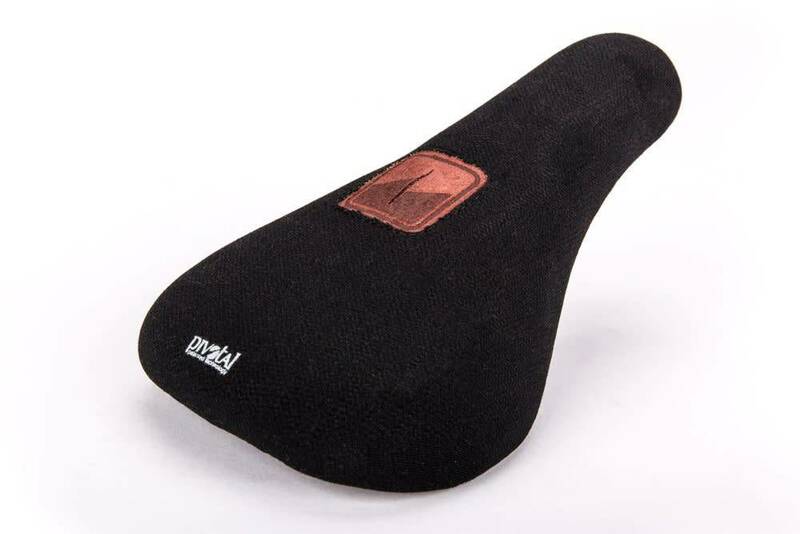 If brown leather isn’t your thing, the black Kevlar version will also be super durable and has the same clean leather patch. 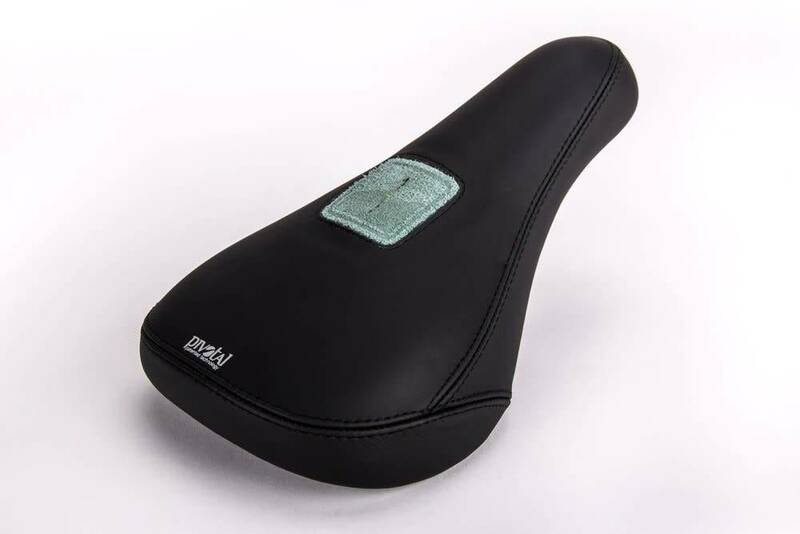 Kevlar seat weight: 12 oz. 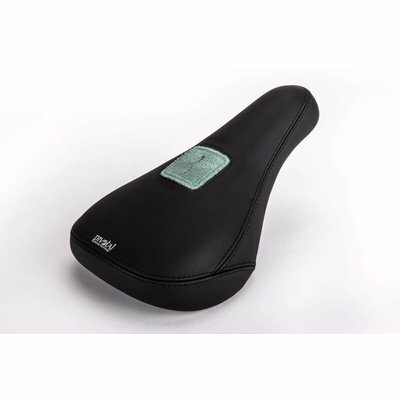 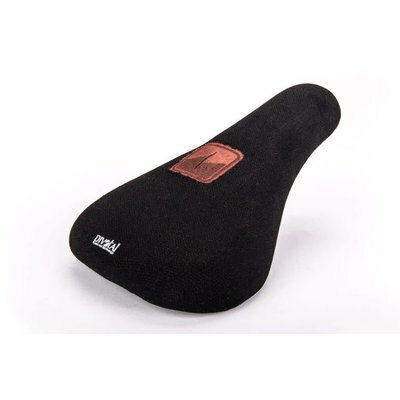 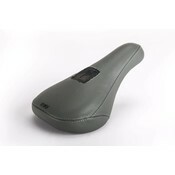 Slim Kevlar seat weight: 10.1 oz. 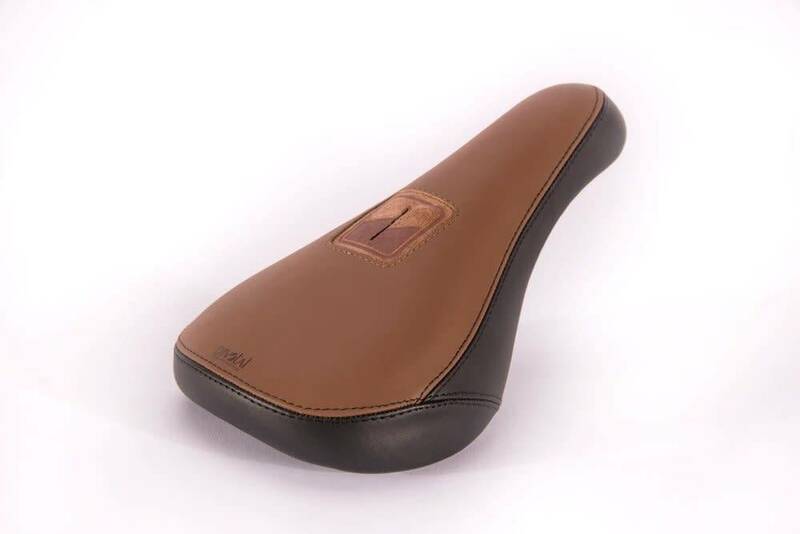 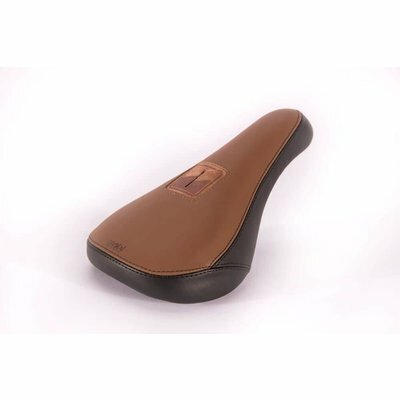 Leather seat weight: 12.6 oz.